When little girls think about their wedding day, they most of the time fantasize about getting married on a beach next to the ocean. Having a wedding outdoors can be truly magical especially on some nice looking sandy beaches gazing at the bright blue water. 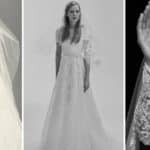 If that dream is now coming true for you and you are getting ready for your beach wedding that means that you should be already looking for the perfect wedding dress that will match the setting. 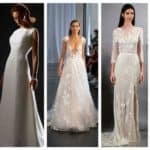 Here you are going to have the chance to take a look at some Dreamy Beach Wedding Gowns That Will Make You Feel Like A Goddess. You will notice that the dresses are airy and you will feel super comfortable in them. They won’t weigh you down cause those fabrics breathe and are just right for this type of wedding. You will be able to move around with ease and enjoy your dress to the fullest. When it comes to footwear, make sure you forget about heels and embrace wedges or flat shoes. Even being barefoot and feeling the sand between your toes won’t be bad after all! 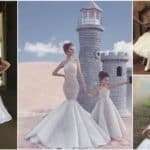 Check out the designs that I got for you today and see whether they will work for you and the picture you have about your wedding day at the beach! 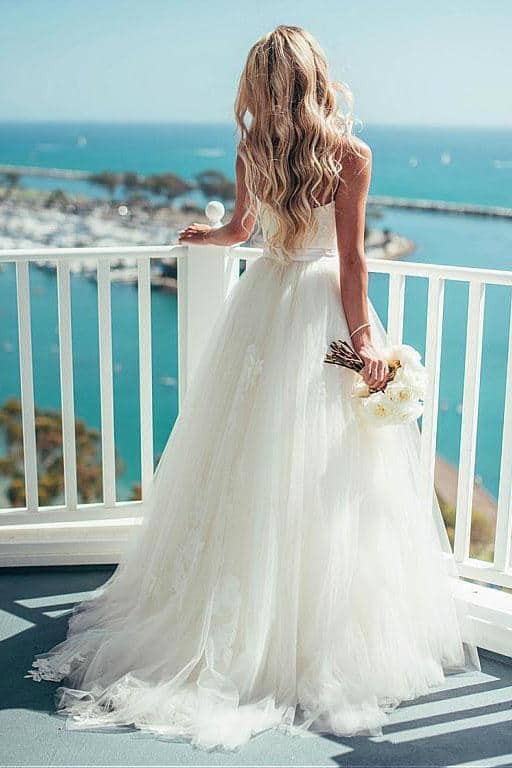 The best type for dress for a beach wedding is a loose one cause it will make you feel the most comfortable. You will be able to enjoy the beach wind and sun, and you will have a totally laid-back and relaxed look that matches the surrounding. When it comes to accessories, you may even think about wearing a sun hat. 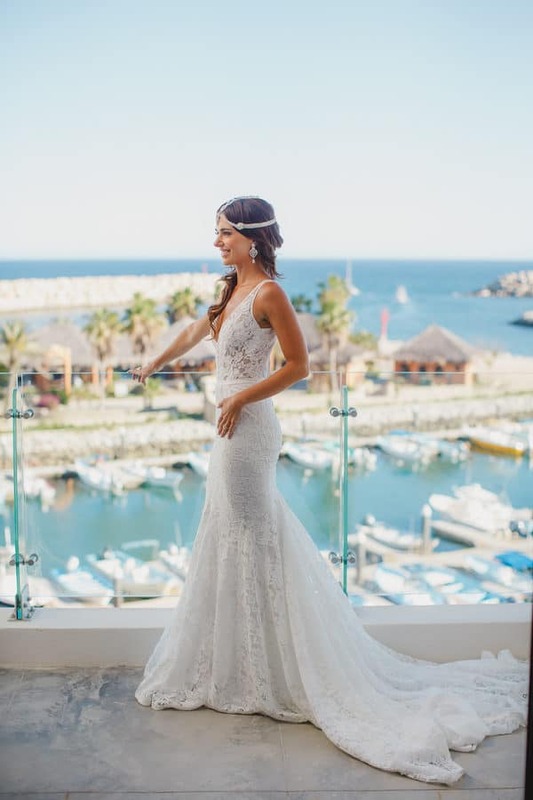 The wavy hair will match your beach wedding dress perfectly, so here’s how you can charm everyone on your wedding day! 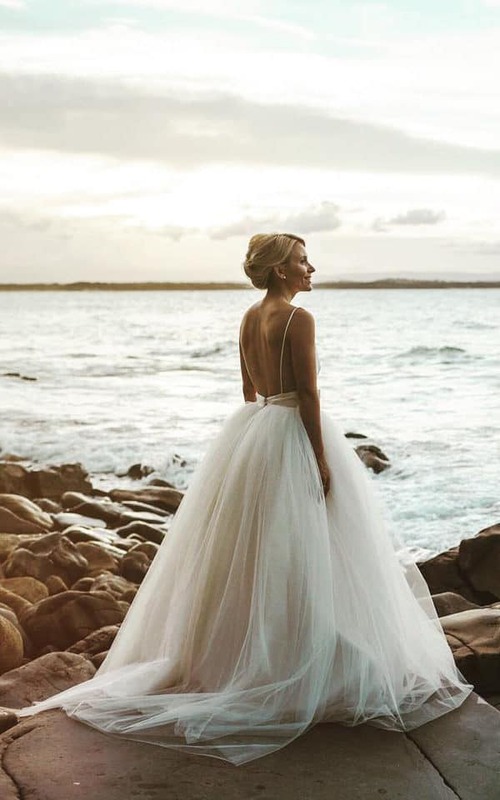 Dresses with open backs are also ideal for beach weddings, so if you have always wanted to wear one this is the perfect opportunity for you. This style embodies the effortlessness of the beach! Isn’t it great? 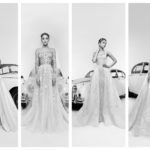 Whichever dress you choose you are bound to look stunning. 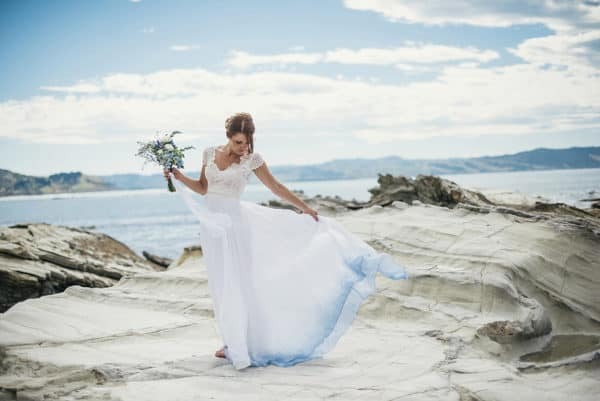 The beach weddings have a special charm about them and everyone loves every single little detail about these summer marriages. Having a summer wedding at the beach is super fun and exciting and I hope that you will enjoy it to the fullest. 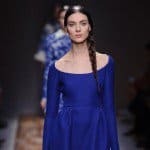 Have you found the dress that you would love to wear yet?